Don Pendleton (1927-1995) was born in Little Rock, Arkansas. At the age of fourteen, during World War II, he enlisted in the Navy, serving until 1947 as a Radioman. He returned to active Naval duty during the Korean Conflict. Following the war he worked as a railroad telegrapher, CAA/FAA air traffic control specialist, and aerospace engineer. In the latter career, he worked as a senior engineer for Martin-Marietta's Titan ICBM programs and as an engineering administrator in NASA's Apollo Moonshot program. He published his first short story in 1957 and his first novel in 1961. Leaving his aerospace career behind, Don turned to full time writing in 1967, produced a number of mystery, science fiction and futuristic novels, a screenplay, and numerous poems, short stories and essays. In 1969, War Against the Mafia, featuring Mack Bolan, the Executioner, was published. The phenomenal success of the first novel led to thirty-seven sequels over the next twelve years. Dozens of imitators, inspired by Pendleton's success, arose during the 1970's to constitute a new particularly American literary genre and the term Action/Adventure coined by Pendleton himself, has since spread to encompass television and motion picture formats as well. The original best-selling Executioner novels have been translated in more than thirty languages with in-print figures of more than 200 million copies worldwide. 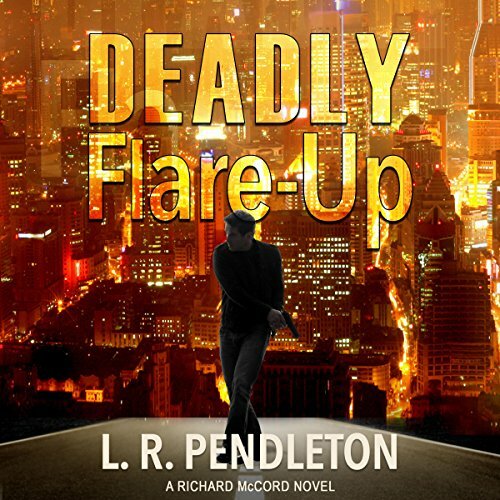 Pendleton franchised "Don Pendleton's Mack Bolan" to Harlequin's Gold Eagle Books in 1980, and more than 900 books based on the Executioner and spin-offs--Phoenix Force, Able Team, Stony Man, Mack Bolan, Super Bolan, have been published under their continuing program. 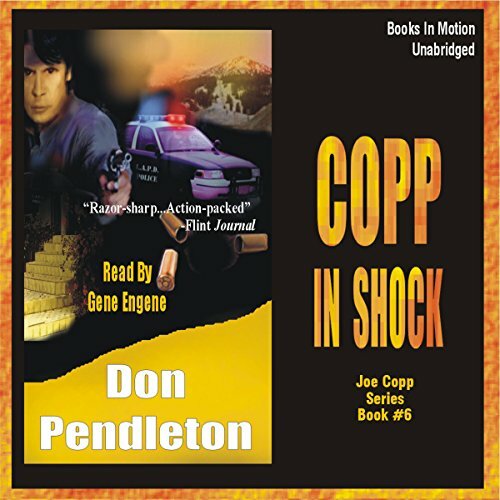 In December, 2014, Open Road Media released 37 ebooks of the original Don Pendleton's The Executioner. Mack Bolan's war against the mafia begins again. As of October 11, 2016, Open Road Media is putting War Against the Mafia, Death Squad, and Battle Mask, books 1, 2, and 3, into print. 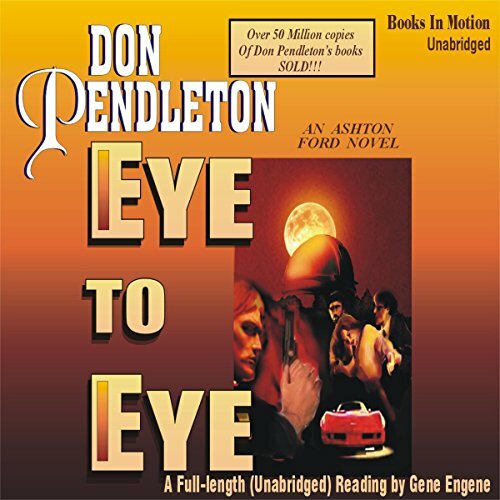 In November 2018, an Executioner short story written by Don Pendleton in 1978, "Willing to Kill, The Executioner: Mack Bolan Short Story", with an Introduction by Don's widow, Linda Pendleton, was published in ebook and print by Pendleton Artists. 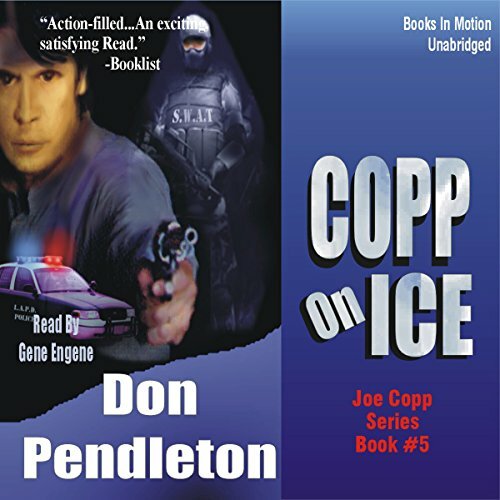 Don's more recent works include a series of six mystery novels based the exploits of Joe Copp, Private Eye, and another six mystery novels based on the character, Ashton Ford, Psychic Detective. Both series are in print, Kindle, and in audiobooks. 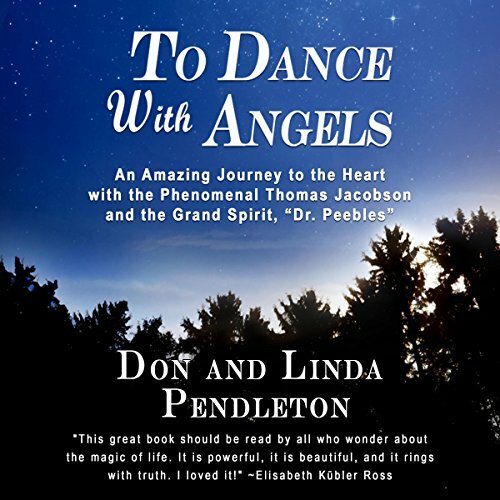 Don turned to nonfiction in 1990, and with his wife, Linda, produced To Dance With Angels, a definitive study of life after death and spirit communication. Published in hardcover by Kensington, it had four editions. Linda wrote a new Introduction and put the latest edition into print and Kindle. 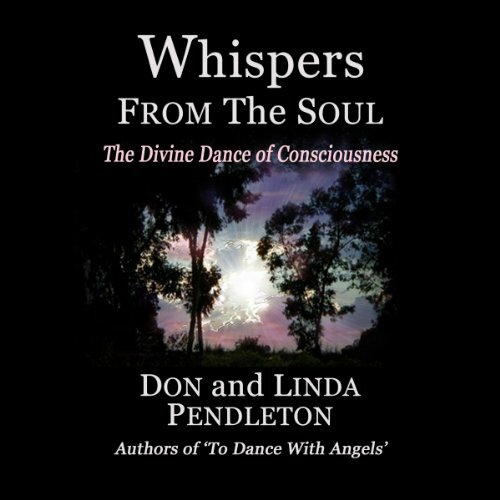 Don and Linda also co-wrote Whispers From the Soul, available now in audiobook, print and Kindle. 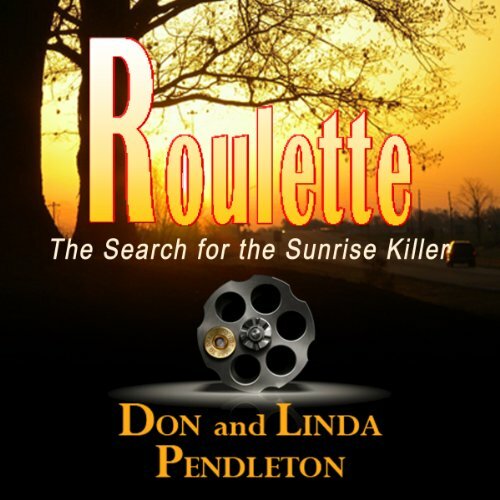 Don's last novel was Roulette: The Search for the Sunrise Killer, co-written with Linda Pendleton, and is available in Print, Kindle, and audiobook. Together, Don and Linda, adapted and scripted The Executioner, War Against the Mafia, to Comic graphic novel format, which was published in 1993. Following Don's death, Linda adapted and scripted the second Executioner novel, Death Squad, published in 1996 by Vivid Comics. 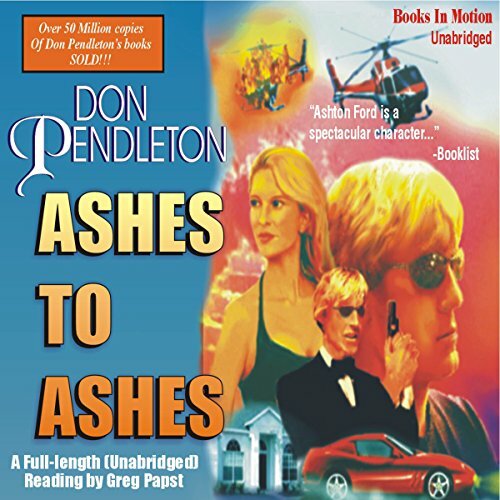 His last nonfiction books are A Search for Meaning From the Surface of a Small Planet; and The Metaphysics of the Novel and a Novelist by Don Pendleton with Linda Pendleton, a book for aspiring writers. Recently Linda published a collection of Don's Metaphysical writings: The Cosmic Breath: Metaphysical Essays of Don Pendleton. Also published was Soul Expressions: Poetry Collection Linda Pendleton and Don Pendleton. 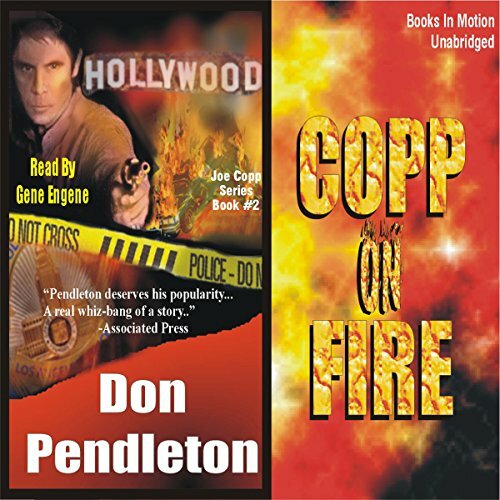 In 2012, Don's science fiction was republished for Kindle and Print: The Guns of Terra 10; The Godmakers; and The Olympians. The three books are also available in a Kindle box set. Don was a long time member of the Authors Guild; Authors League of America; Writer's Guild of America, West; Past West Coast Director of Mystery Writers of America; International Platform Association; and a frequent speaker on campus and writers' symposiums. Twentieth Century Crime and Mystery Writers, (St. Martin Press); Contemporary Authors (Gale); Queen's Edition, Dictionary of International Biography (Melrose - London, England); Murder Ink (Workman); Who's Who in the Midwest. Photo of Don Pendleton by Linda Pendleton. IT WAS WORTH A LISTEN!